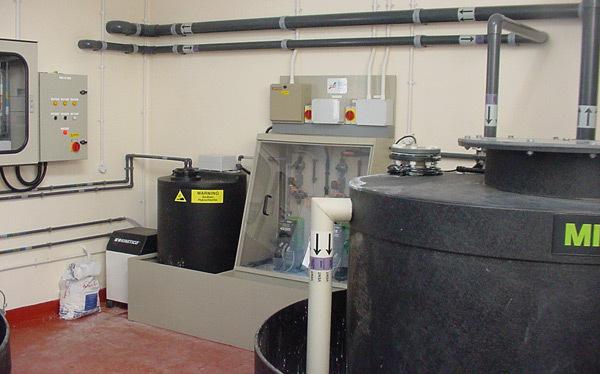 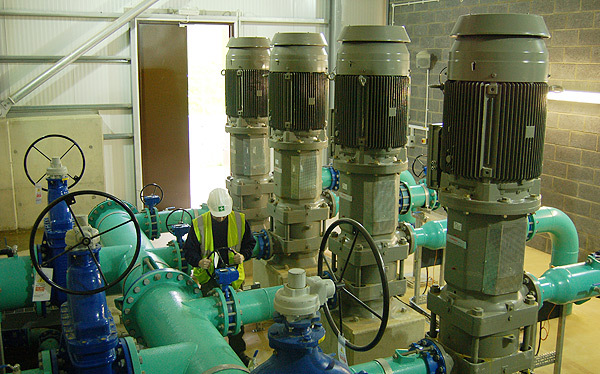 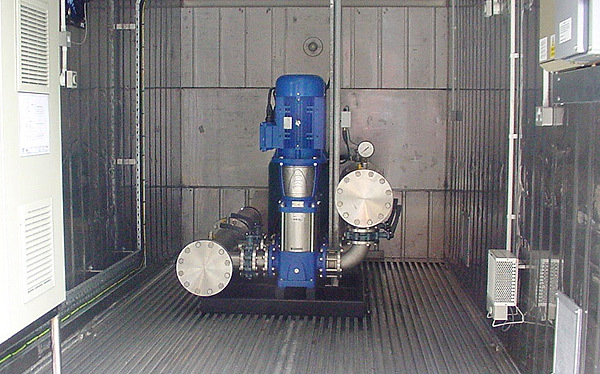 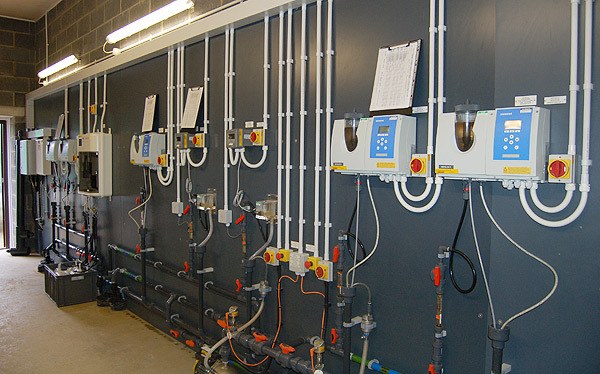 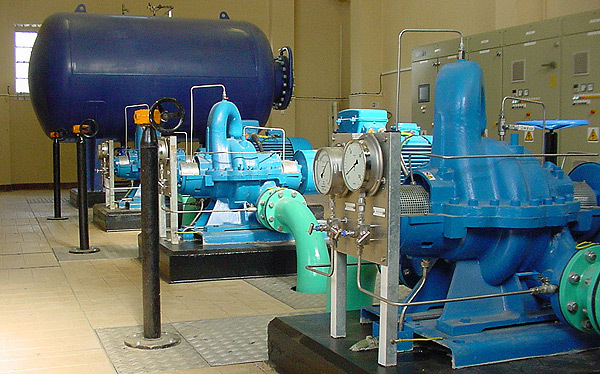 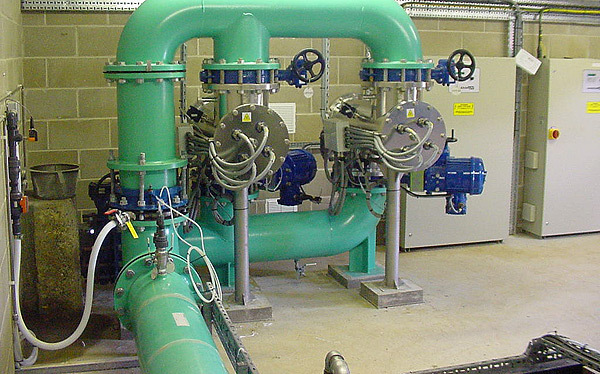 Our capabilities are multi-disciplined, embracing Electrical, Mechanical and Fabrication engineering activities employed predominantly within the water utilities sector. 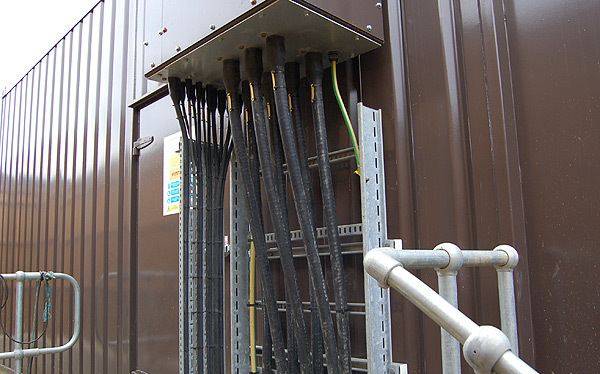 Our electrical division has the capability to undertake the design and implementation for a full range of activities, from generation and distribution, cable management and building services. 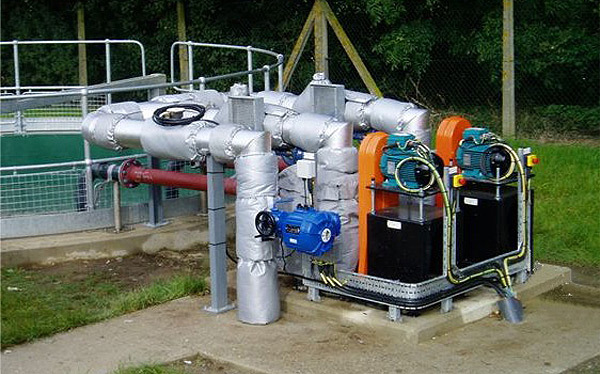 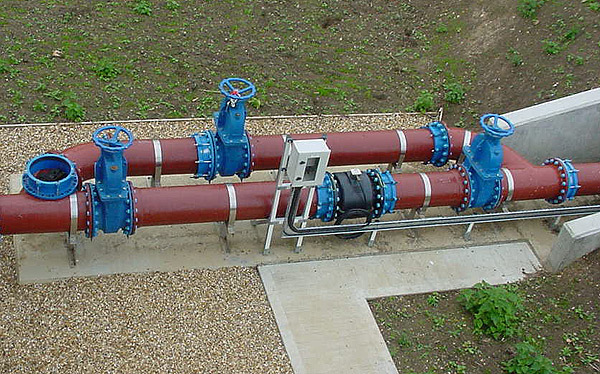 We specialise in the supply and installation of pipe work and are fully conversant with an extensive range of materials including Ductile iron, Carbon Steel, Stainless Steel, PVC, ABS and MDPE.